Moody Leather Strap 2.5" 무디스트랩_Gator Leather 블랙/레드 Std. Moody Leather Strap 2.5" 무디스트랩_Gator Leather 블랙/크림 Std. Moody Leather Strap 2.5" 무디스트랩_Gator Leather 블랙/블루 Std. Moody Leather Strap 2.5" 무디스트랩_Gator Leather 블랙/블랙 Std. Moody Leather Strap 2.5" 무디스트랩_Gator Leather 브라운/브라운 Std. Moody Leather Strap 2.5" 무디스트랩_Gator Leather 브라운/레드 Std. Moody Leather Strap 2.5" 무디스트랩_Gator Leather 브라운/크림 Std. Moody Leather Strap 4.0" 무디스트랩_Distressed Leather 브라운/크림 Std. 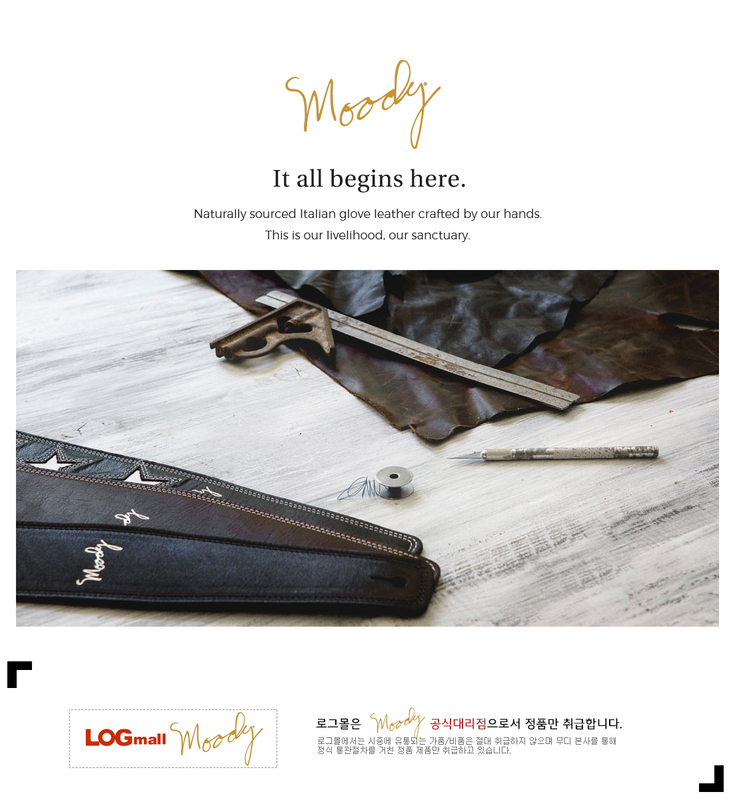 Moody Leather Strap 2.5" 무디스트랩_Distressed Leather 레드/크림 Std. Moody Leather Strap 2.5" 무디스트랩_Distressed Leather 블랙/크림 Std.